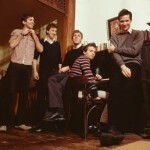 The NPR website recently posted The Walkmen’s performance for the radio station on their website. You can stream each song from the site or download all of the previously unreleased songs individually. 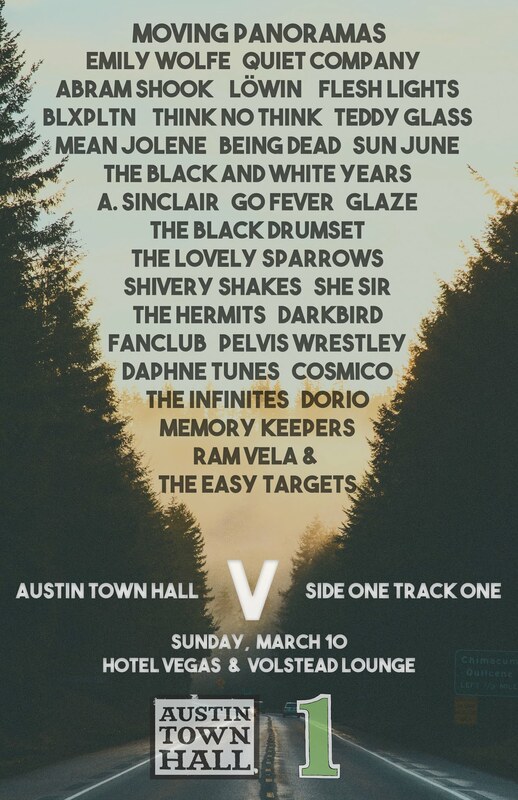 Head over to the NPR wesbite to have a listen and download the live set. 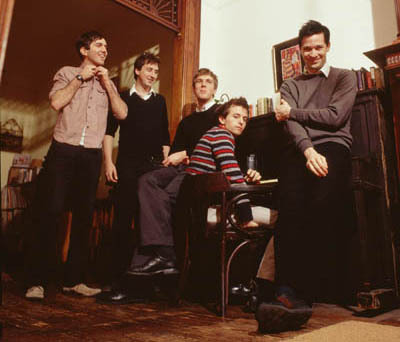 The Walkmen have a new song available called “Red Moon” off their upcoming album You & Me due out on August 19th of this year. This song shows the band possibly returning to their sound from their 2004 release Bows + Arrows and not the atrocity that was A Hundred Miles Off from 2006. Enjoy!